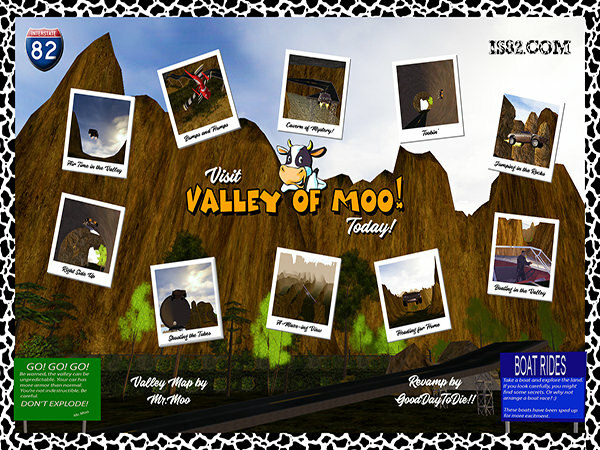 14 years after its original release, Valley gets revamped. We tried to revise it a few years ago but encountered crash issues. Here is the GMP version for the community. Thanks for the great load scree George Clooney! !